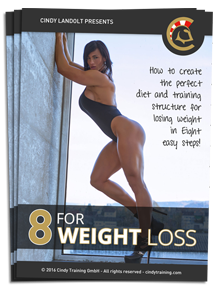 NEW FREE Ebook "8 for Weight Loss” available NOW! 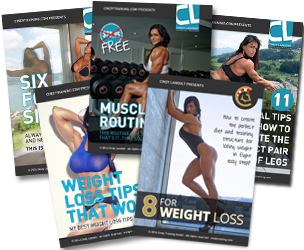 NEW FREE Ebook “8 for Weight loss” available NOW! Summer is getting close and I receive so many Emails on how to lose weight! Therefore I have written a new FREE Ebook with 8 of my BEST Tips on how to lose weight. PS: If you haven’t downloaded my other FREE Training and nutrition plans yet, CLICK HERE! Summary of my Free Downloads and a new Bentley gallery!..